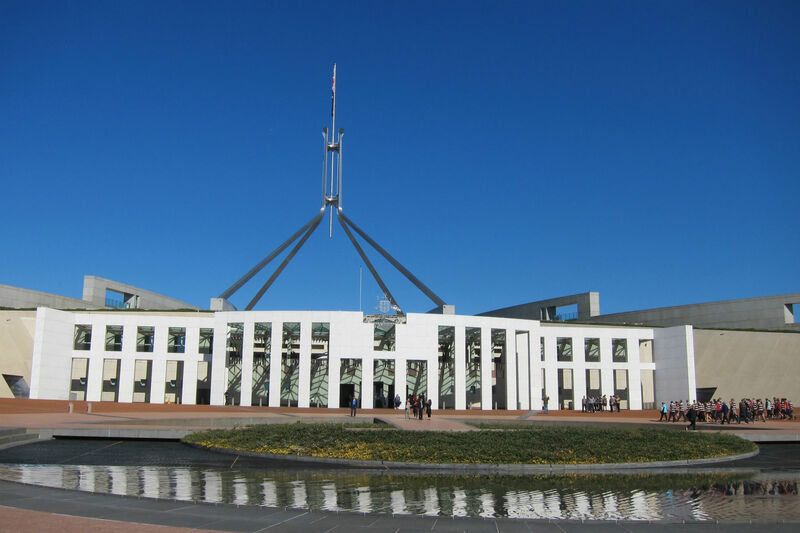 New Parliament House (opened on May 9 1988) sits on Capital Hill and Canberra spreads out in all directions from here. There is access to most areas of Parliament House but my suggestion would be to take the free guided tour. You learn so much, why it was built this way, the significance of the materials, the reason for different shapes, as well as how the constitution operates. My guide also had some trivia facts which made me laugh! 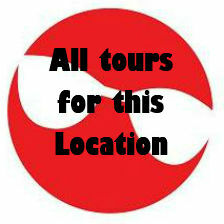 There is also a more in-depth tour which has a fee. I enjoyed looking at the portraits of all the Australian Prime Ministers which are hanging in one of the areas. If you visit when Parliament is sitting be sure to view the proceedings from the public galleries in both the Senate and the House of Representatives. Museum of Australian Democracy (Old Parliament House) is worth a visit. 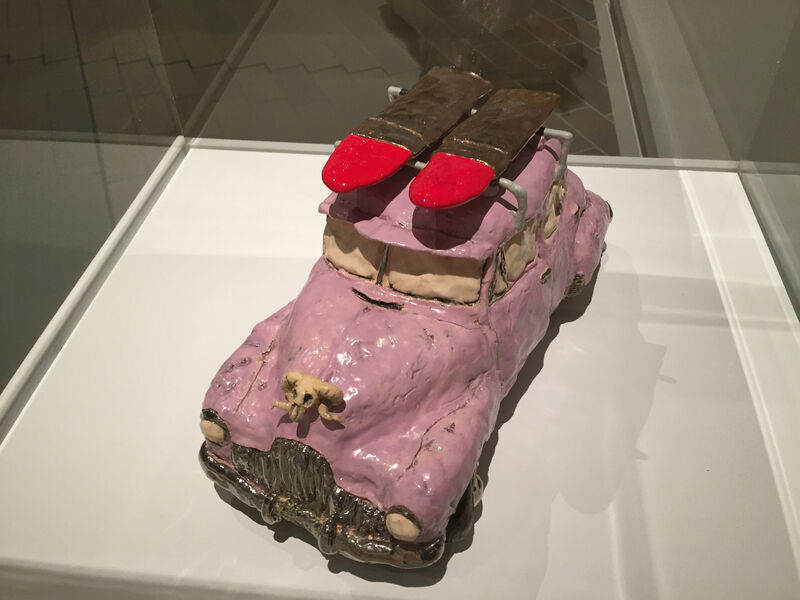 I wandered though by myself and enjoyed the different exhibitions. There was an exhibition on the 75th anniversary of Robert Menzies becoming Prime Minister, curated by former Prime Minister John Howard. Also a display of political cartoons from 2015 entitles ‘Behind the Lines’. Prime Ministers of Australia and Living Democracy: The Power of the People are two of the permanent exhibitions. There are two nice cafes where you may rest and ponder all you have seen and read! It was interesting to compare the old and the new Parliament Houses having having seen one after the other. From here I started my self guided walking tour of the area known as the Parliamentary Triangle. I enjoyed a stroll through the Rose Gardens on my way to the National Portrait Galley. What a great looking building. I only had time to see one of the exhibitions, I love photography so I was in heaven looking at the entries from all over Australia for the Digital Portraiture Award. This competition is held annually. 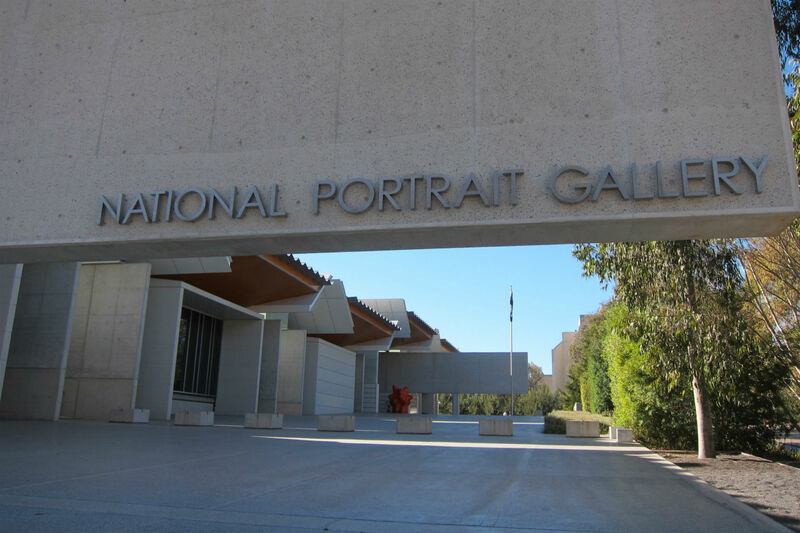 Next stop was the National Gallery of Australia and once again I only had time to choose one exhibition. It was great to get a feel of the place and see some of the iconic paintings that call this place home. In the gardens of the gallery there is also lots to see, and I took a stroll though the Sculpture Garden. The Versailles Exhibition will start on 09 December 2016. I will definitely be trying to get to see it! It has 130 paintings, tapestries, furniture and a 1.5 tonne statue all being brought from France. Another reason to visit Canberra! The High Court of Australia was calling me next. Another interesting building considering how old it is. It has lots of glass and before you enter the building you can see straight through it. I had a sit in each of the courts and enjoyed the guides in each courtroom telling me what goes on and how it all works in that particular courtroom. Cases come to this court either on appeal, from the states and territories, or they commence at the High Court. 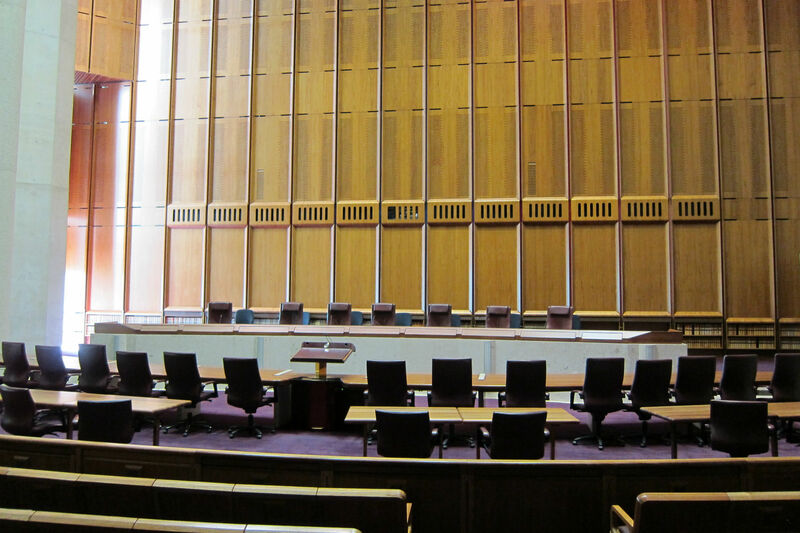 There are 3 courtrooms, each used for different cases. This is the only Museum which is not located in the same area as the above highights. 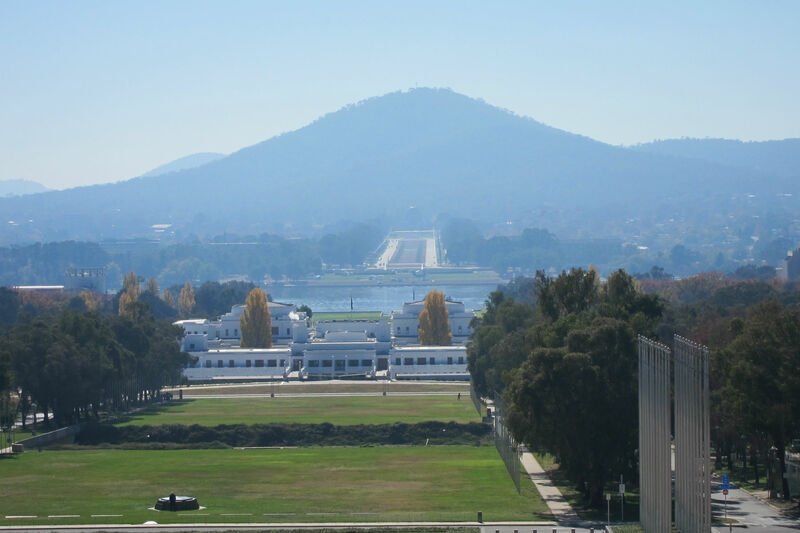 From Parliament House there is a direct line of sight to the Australian War Memorial and vice versa however there is not a road that directly links the two. They are around 6 kilometres apart. The Australian War Memorial was opened in 1941 and is considered one of the best in the world. No trip to Canberra is complete without a visit to the Australian War Memorial. There is so much to see and read about the past wars and the soldiers that served. In 1993, to mark the 75th anniversary of the end of WW1, the body of an unknown Australian was brought home from Adelaide Cemetery near Villers-Bretonneaux in France. The Tomb of the Unknown Soldier is certainly a time for reflection. At the end of everyday at 4.55pm they have the Last Post Ceremony. I can assure you, it is extremely emotional and not to be missed if you can be there for it. 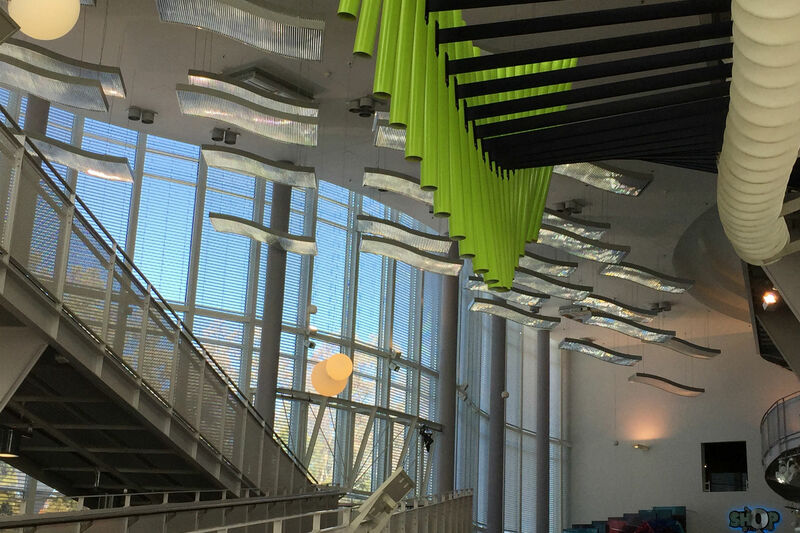 A visit to Questacon, the National Science and Technology Centre is a must for both adults and kids. They are committed to making science and technology fun, interactive and relevant. I will say they have succeeded. The exhibition at present is called “Spiders” and when you enter Questacon a giant mechanical spider will firstly take you by surprise and then you will fall under her spell! 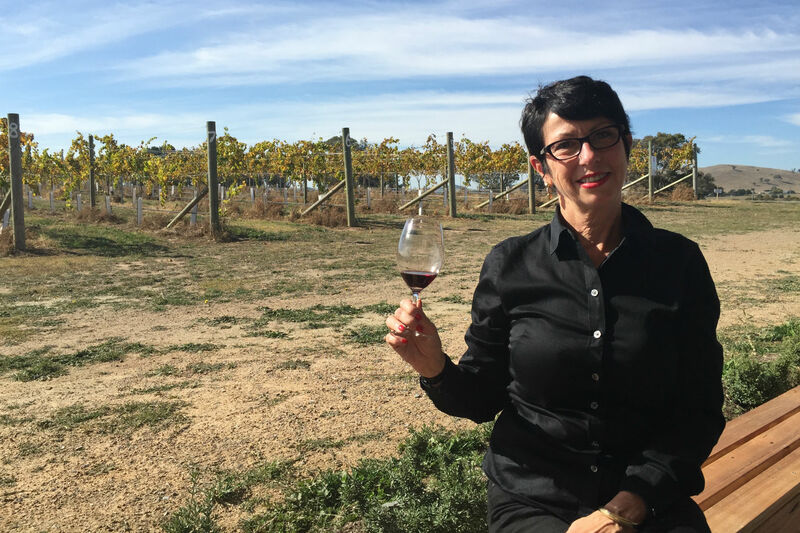 Canberra has a great wine region just on its doorstep. It is the home of 140 vineyards with more than 33 wineries within 35 minutes of the city! I managed to get to Clonakilla Winery and Lark Hill Winery. I came home with my favorite from each! Word is Clonakilla Wines are giving Grange a nudge! There is an easy to follow guide map to the wineries, cellar doors, regional producers and cafes if you can find a driver! My driver was my old school friend and a local, I have to confess there was too much talking and not enough concentrating so we found ourselves a little lost at times! The Royal Australian mint is the only place that the coins of Australian Currency are minted. To date over 124 billion coins have been produced. It has the capacity to produce 2 million coins a day. The Mint was opened in 1965 just in time for the introduction of decimal currency in 1966. 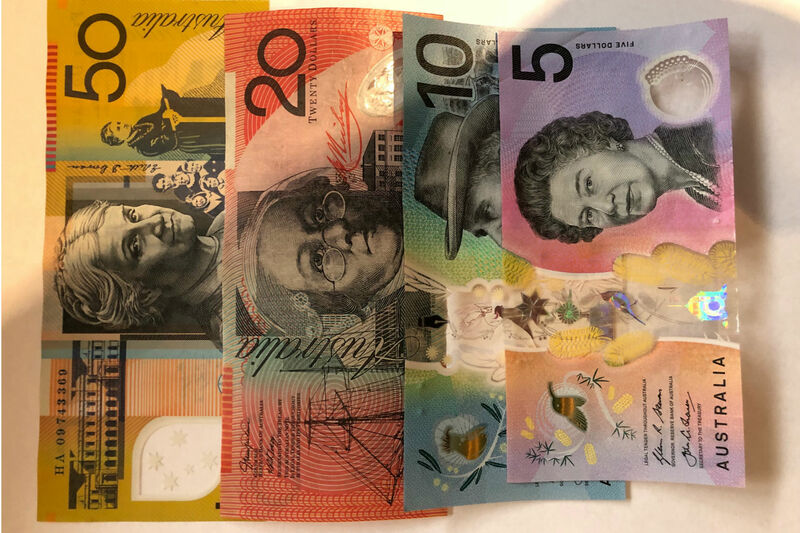 To learn more about Australia’s Currency click on this link. Our paper notes are printed by Note Printing Australia (subsidiary of The Reserve Bank of Australia) in Melbourne. You get to see robots making the coins and for your own personal souvenir why not mint your own coin? You are able to! There is also a fun treasure hunt to go on, not sure if you find a pot of money at the end! 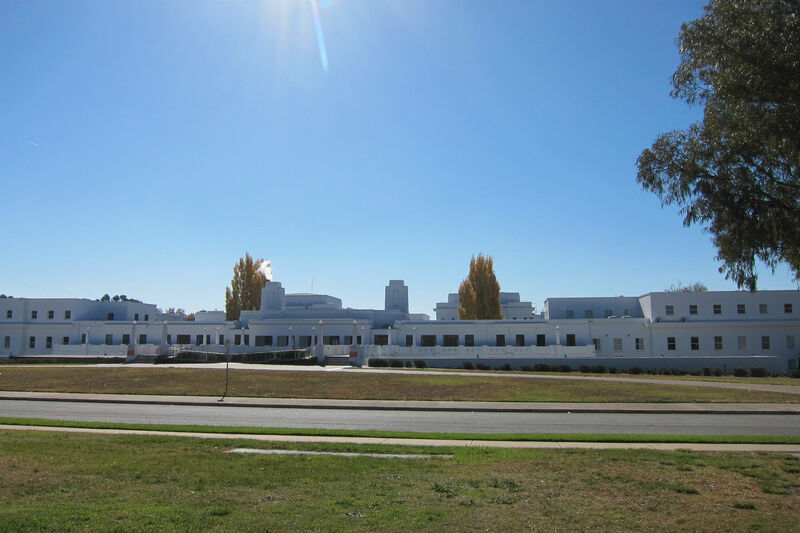 Want to find out more about Canberra? 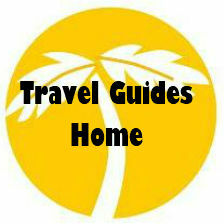 See our Canberra things to do Travel Guide.